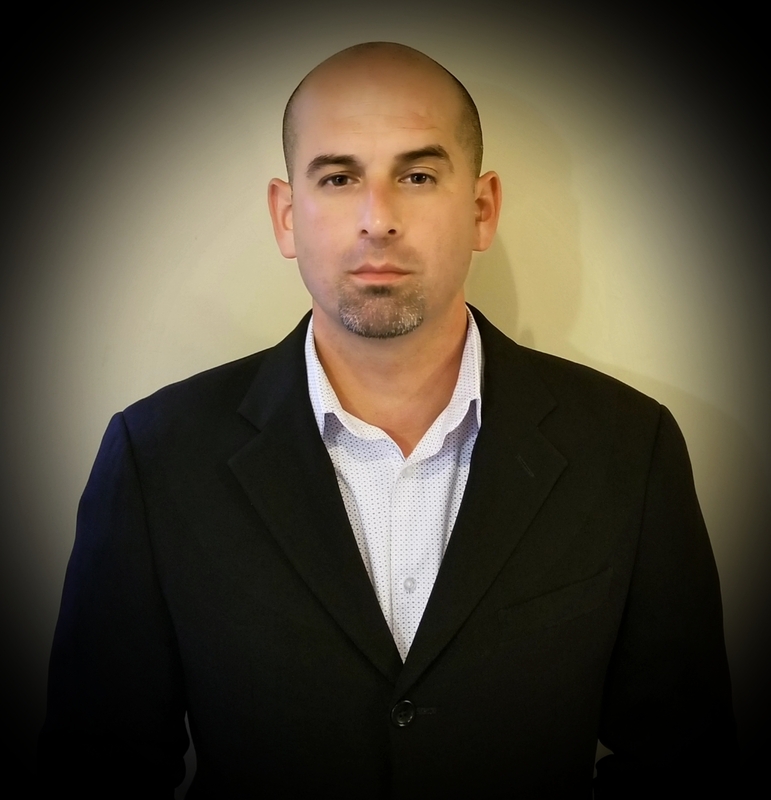 Frank has over ten years’ experience in the merchant processing industry and has longstanding relationships with the most respected and well recognized top tier Payment Technology Solutions in America. Throughout the years Frank has invested and supported National ISO relationships processing billions in merchant volume annually. Frank has also investments in a mobile technology impacting many communities throughout California. Snaptown is a powerful mobile marketing platform coupled with a hyper-local customer acquisition program that allows businesses to zero in on nearby consumers to bring them into their store more often. Snaptown connects businesses to communities and consumers through shop local/tourism initiatives, perks programs, passports and fundraisers.